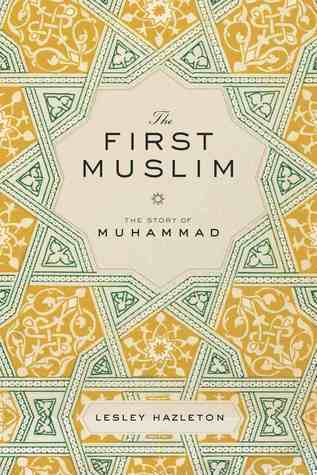 The First Muslim by Lesley Hazleton is a thrilling account of Prophet Muhammad's life. Muhammad's was a life of almost unparalleled historical importance; yet for all the iconic power of his name, the intensely dramatic story of the prophet of Islam is not well known. In The First Muslim, Lesley Hazleton brings him vibrantly to life. Drawing on early eyewitness sources and on history, politics, religion, and psychology, she renders him as a man in full, in all his complexity and vitality.